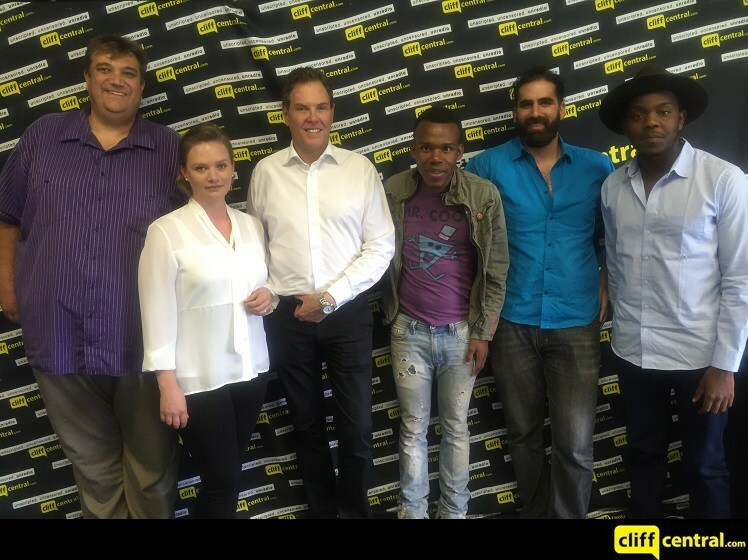 On the 19th of April 2017 ProBono.Org Cape Town and Bowman Gilfillan were invited by Amnesty International to be panelists on the Constitutional Matters programme hosted by Voice of the Cape, a local community radio station. 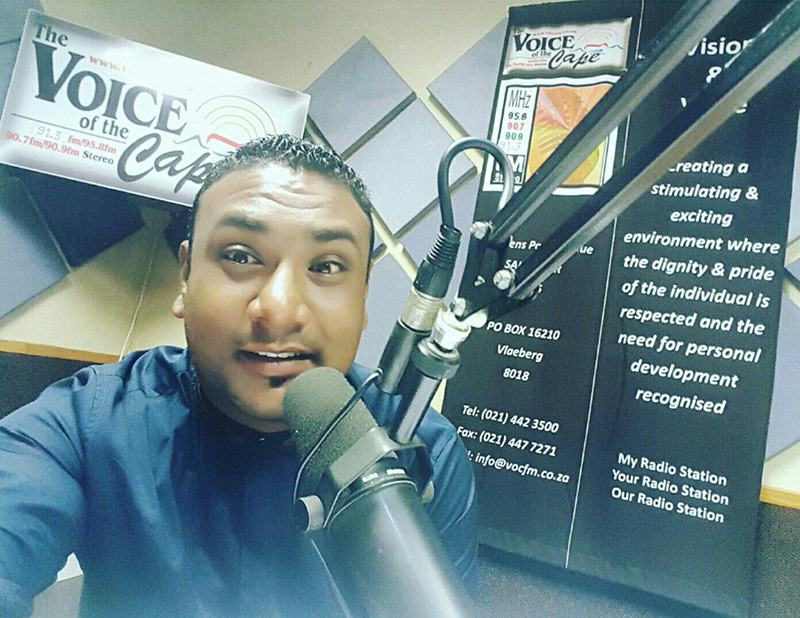 The public education programme is aimed at transformative constitutionalism. This particular session focused on the Right to Equality and Access to Justice and Legal Recourse in relation to the horizontal relationship between the State and the Citizen. 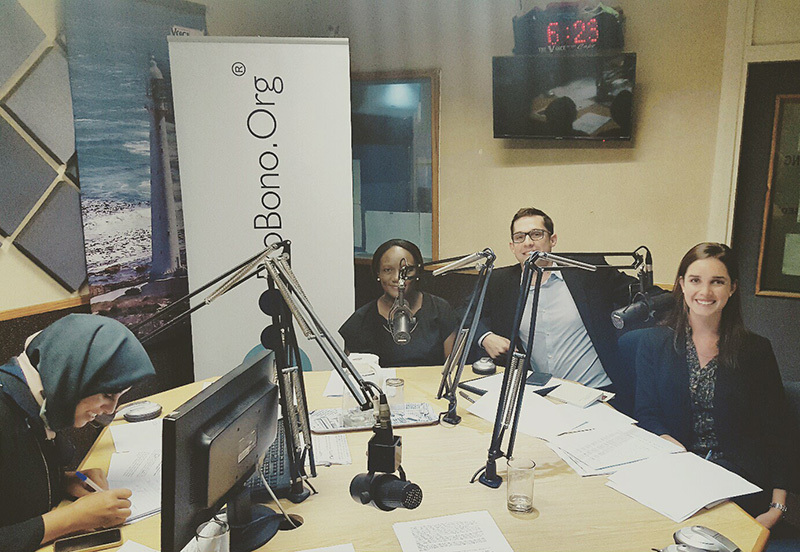 Erica Emdon, director of ProBono.Org, speaks to Redi Thlabi of 702 on the LeadSA slot on her show. 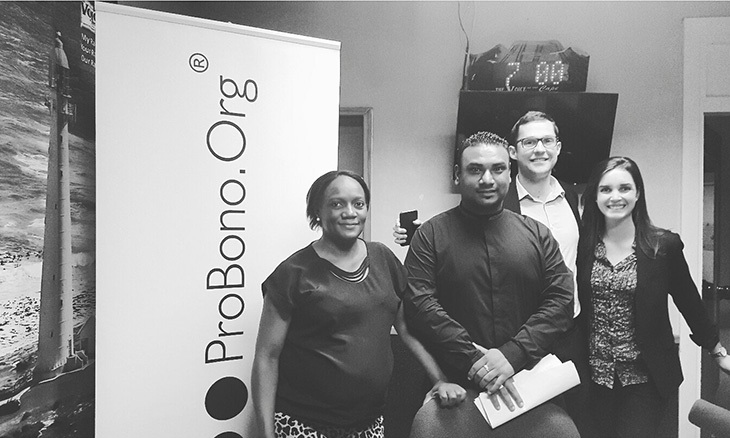 She provides background on the formation of and need for an organisation like ProBono.Org. Erica also speaks about the impact that the organisation and their legal partners have on the lives of the poor and the marginalised, with special emphasis on the One Child per Year campaign. 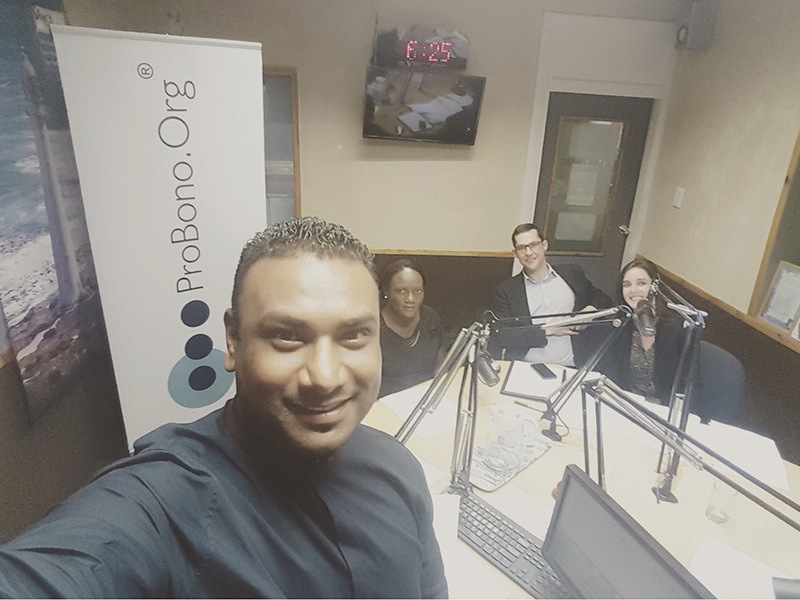 On June 10, 2014, John Robbie interviewed a ProBono.Org client – a 20 year old bringing a maintenance application against his father. Karen Key interviewed Erica Emdon and Kisha Candasamy on Monday 21 May, 2012.